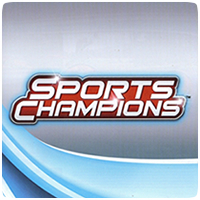 Sports Champions 2 will be arriving in North America on October 30th. The game is going through a final round of tweaks and changes before it heads of to manufacturing. 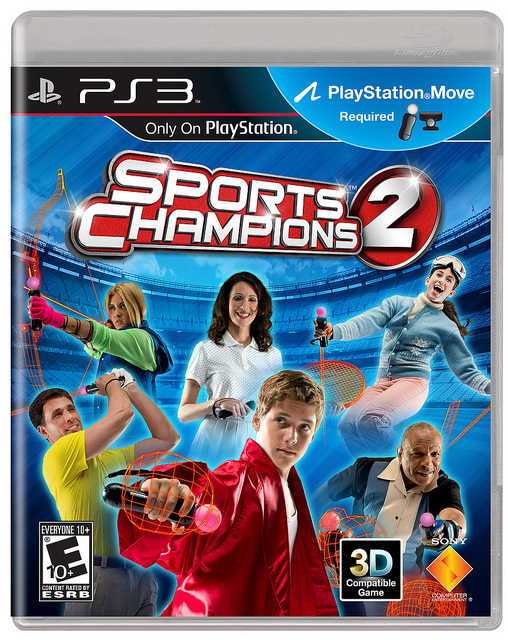 The PlayStation Move titles features new sports and activities from the original title, including Skiing, Boxing, Tennis and more. The developers are already looking into possible DLC for the game, but nothing has been announced yet. Look out for the game and announcements of DLC in October.